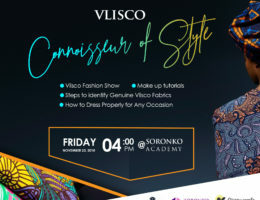 She has built two successful businesses. 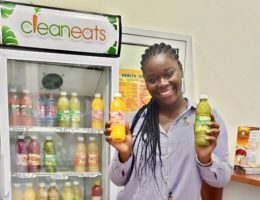 Now, she’s dishing out business and health nuggets with her latest venture: Clean Eats Ghana. 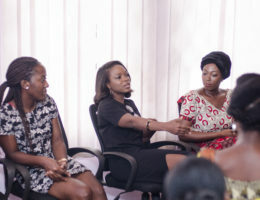 Marcia Ashong’s career breakthroughs prepared her to help African women overcome barriers. 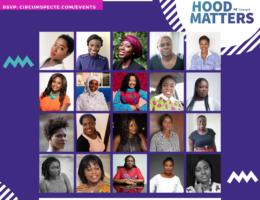 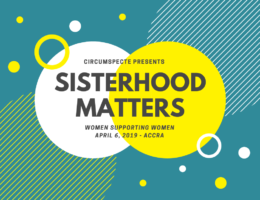 She talks Sisterhood Matters with Circumspecte’s Jemila Abdulai.